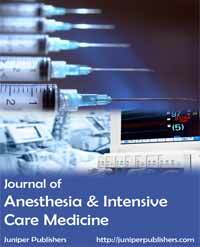 The Journal of Anesthesia & Intensive Care Medicine (JAICM) is a globally accepted journal that aims to publish innovative scientific developments and high quality information on anesthesia and intensive care medicine. This journal considers articles on all aspects of anesthesiology, translational medicine, basic science, critical care, preoperative care and pain management, including clinical and experimental research into anesthetic mechanisms, trials, administration and efficacy, associated health economics and outcomes issues. The journal aims to be an exclusive platform for medical professionals and to encourage their contribution towards their field of interest. JAICM welcomes original research, review articles, case reports, short communications, mini- reviews, opinions and letter to editors that embody current anesthesiology and intensive care practice, as well as technological innovation and discovery of new methods. 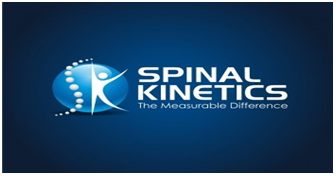 The journal is available electronically and is open source with the aim making innovations and scientific developments available to scholars and academics in the field of anesthesia and intensive care. The journal employs a rigorous peer review process and employs the ethical standards set forth by ICMJE. Are we Aware of Preoperative Anxiety?